Life is demanding, and families are busier than ever. Keeping your home tidy can be a time-consuming hassle, much less keeping up with the deep cleans. At Two Peas Cleaning, we more than understand how life (and mess!) can sneak up on you. Run by two female entrepreneurs, and a mother and daughter team, Nicole and Kendra Malcomson fully understand the demands a busy life can put on your home. Not only are we business owners, we are mothers! 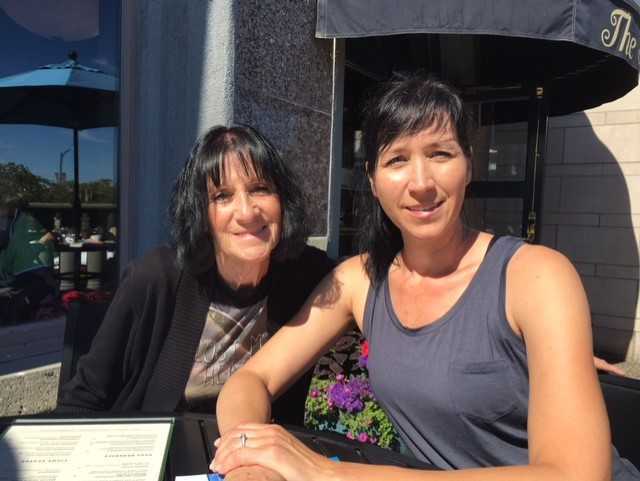 A passion for cleanliness and an eye for business lead us to start Two Peas Cleaning in 2009 in Montreal, and after a successful five years in Quebec, we made the move back home to Calgary in 2014, where Two Peas Cleaning has been operating ever since! 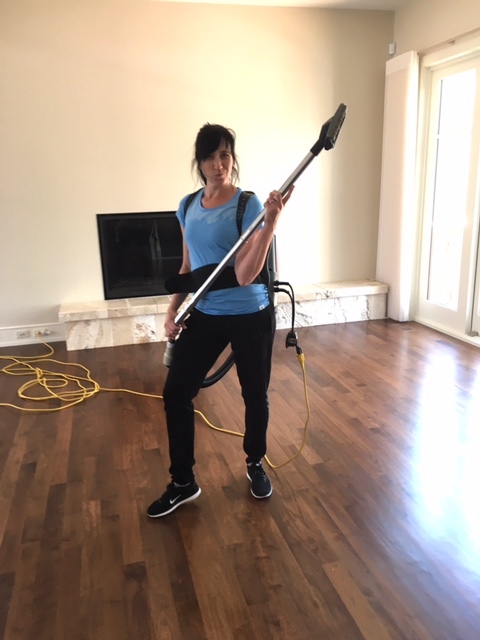 As businesswomen we understand how personal it is to let someone into your home, and especially how personal it is to allow someone to clean it. Your home and your trust is something we take very seriously. We vet our employees extensively ensuring we have reviewed their background checks and references before we send them to our client’s homes. We go to friends, family and referred individuals first when we are ready to add a new team member. All employees are trained on providing exceptional cleaning service. Professionalism is one of our top priorities – we want you to relax knowing that Two Peas Cleaning is coming, not work yourself to the bone cleaning before we arrive. We are here to make your life easier, simpler and less stressful. Not only do we take care of homes, but we also take care of our community and giving back is a big part of what we do and who we are at Two Peas Cleaning. We firmly believe in the power of spreading good, and often donate our services to those in need. Being a part of Calgary and connected to our community is just one more reason we love what we do.